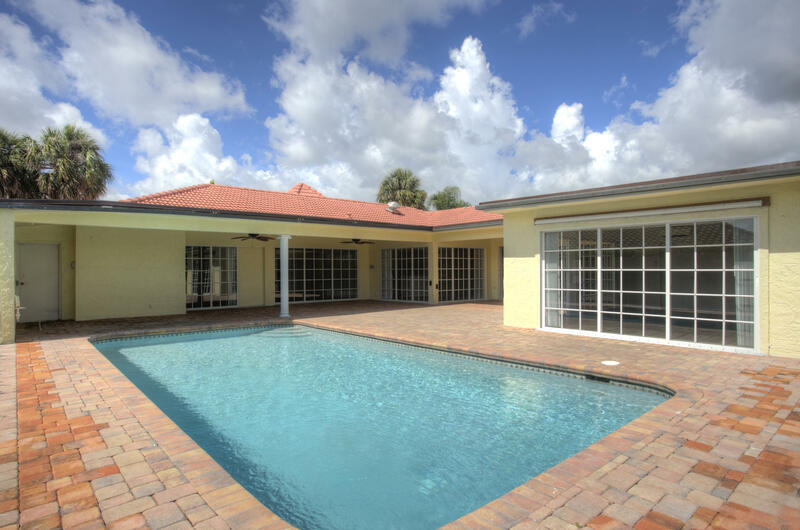 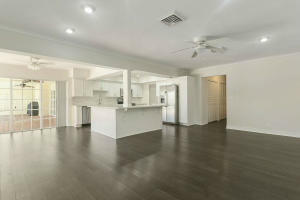 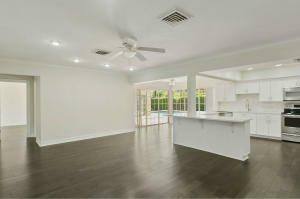 Large 3424sf under air family home in no HOA Palm Beach Farms with the best A+ Schools! 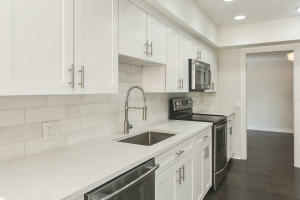 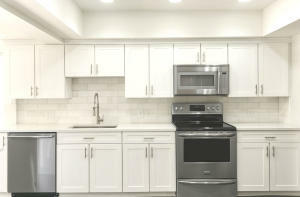 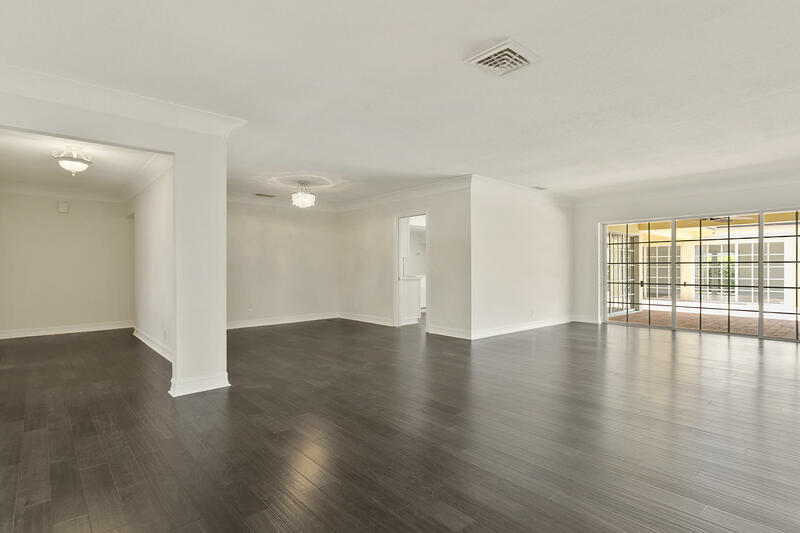 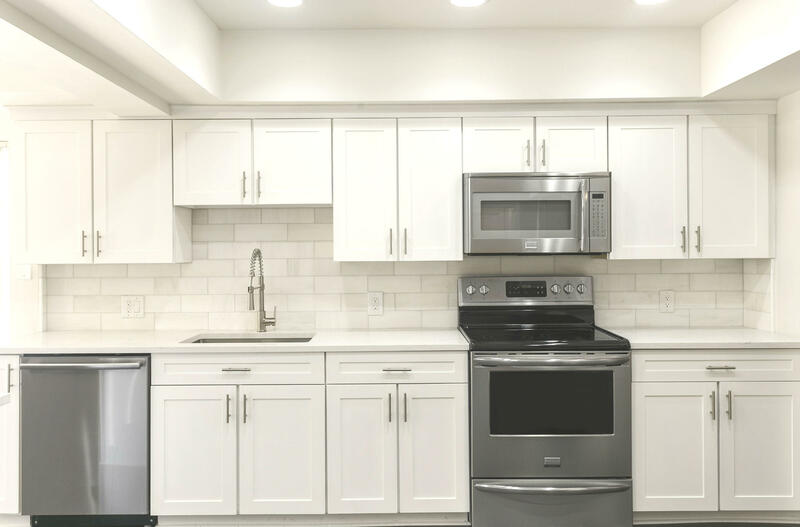 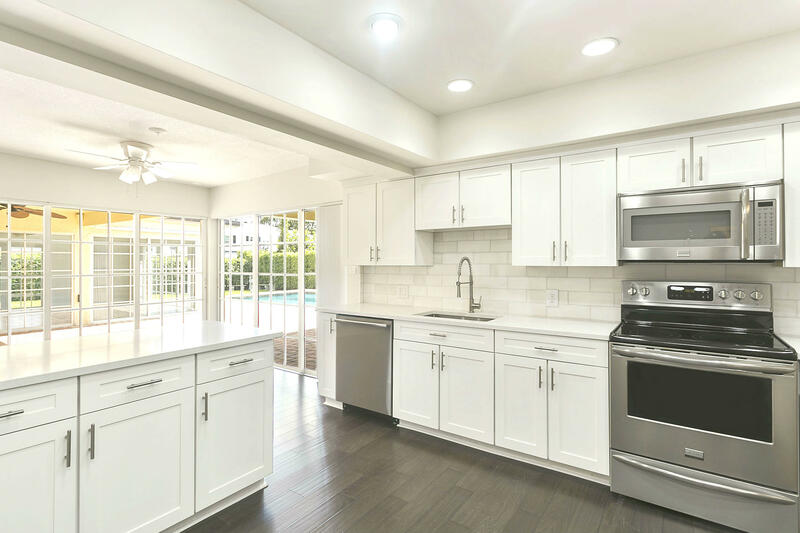 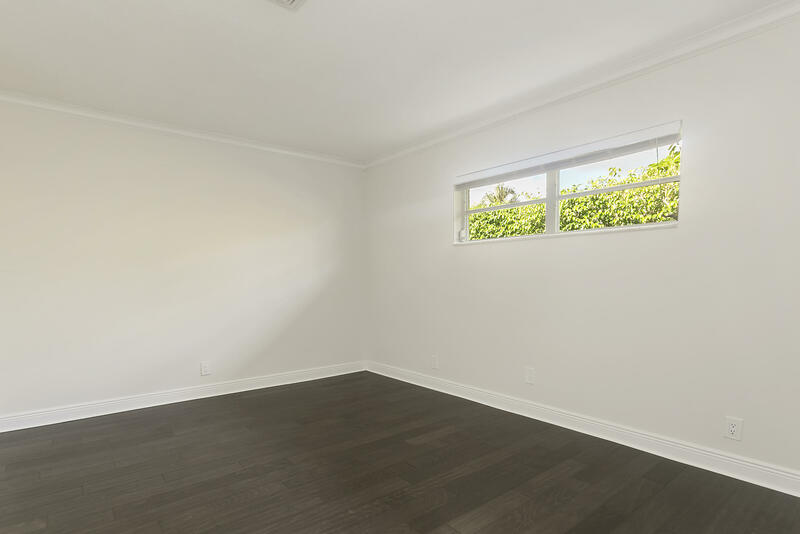 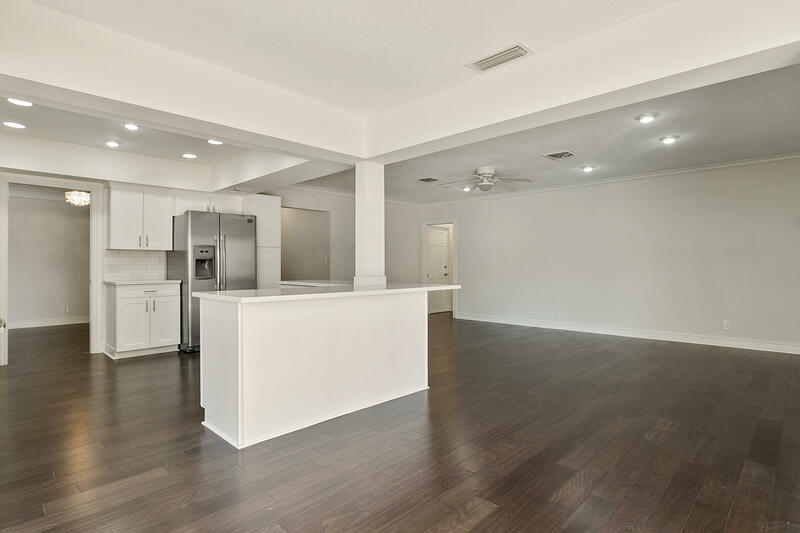 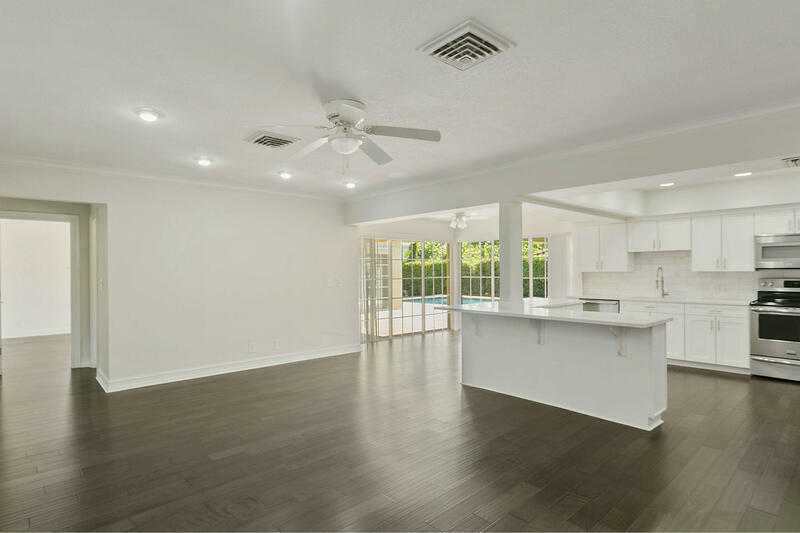 New renovation featuring hardwood plank flooring in every room, new Master Bath, New Kitchen renovation with shaker cabinets, quartz countertops, carrera marble backsplash and all SS appliances. 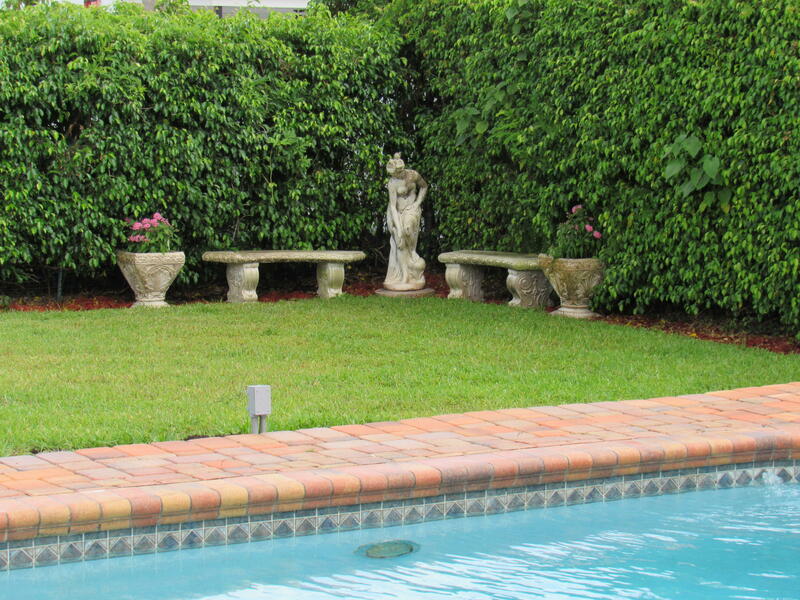 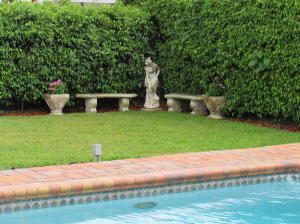 The paver patio is partially covered and has a huge pool and oversized grassy yard with fence and privacy hedge. 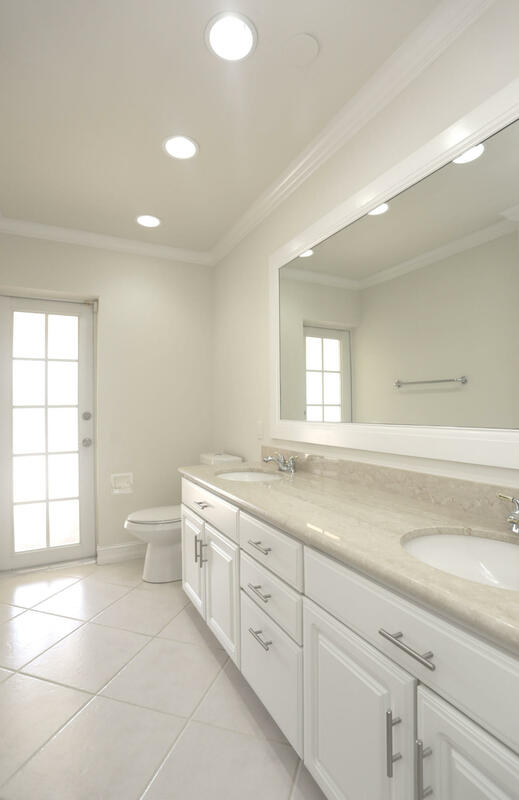 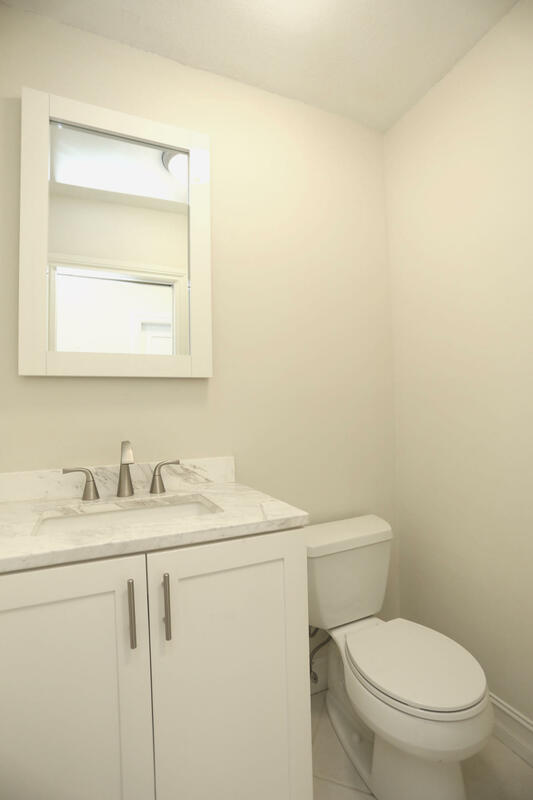 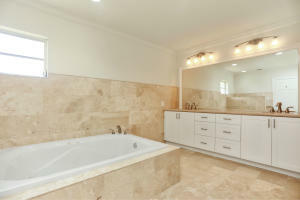 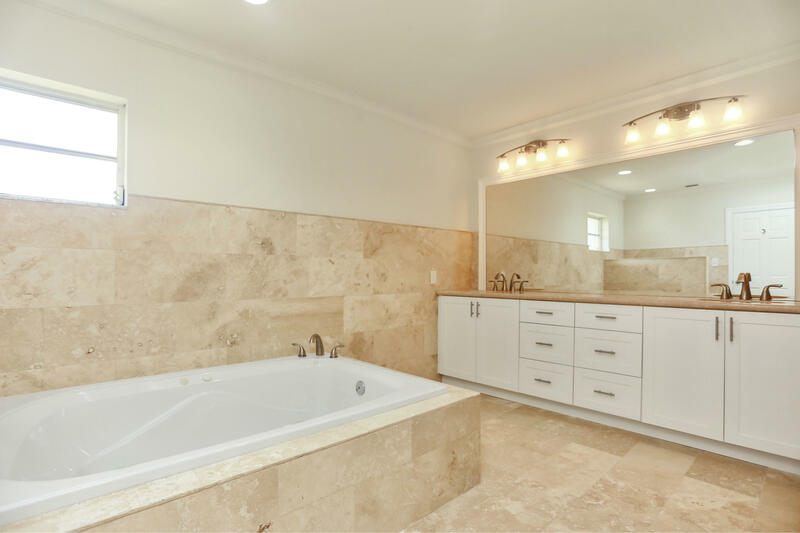 Master has marble bath with jetted tub and expansive walk through closet. 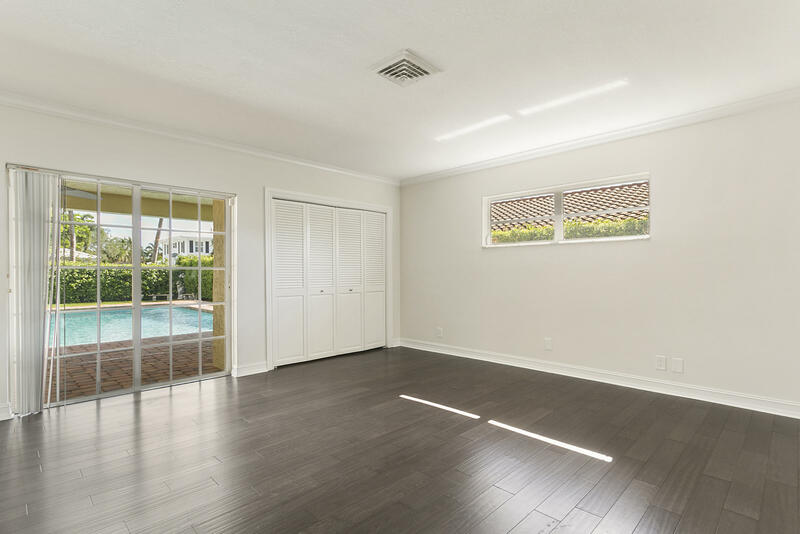 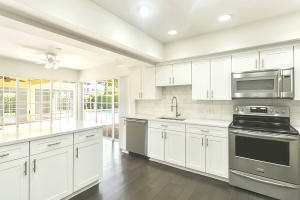 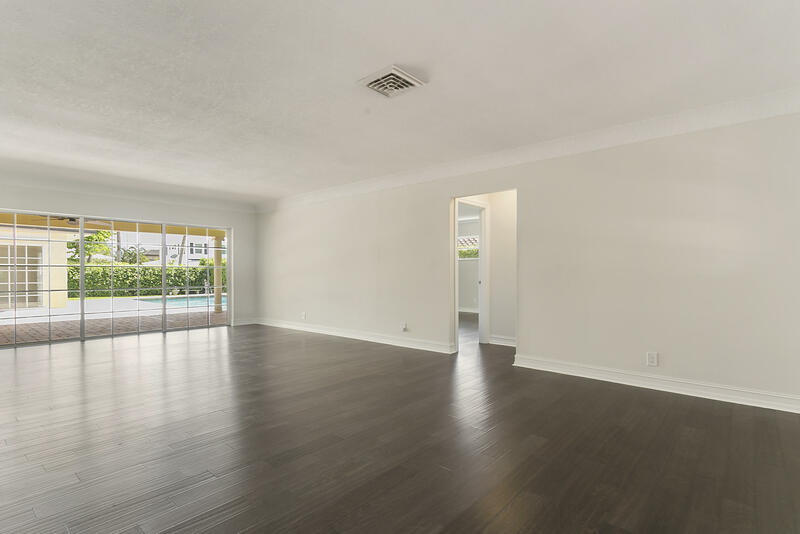 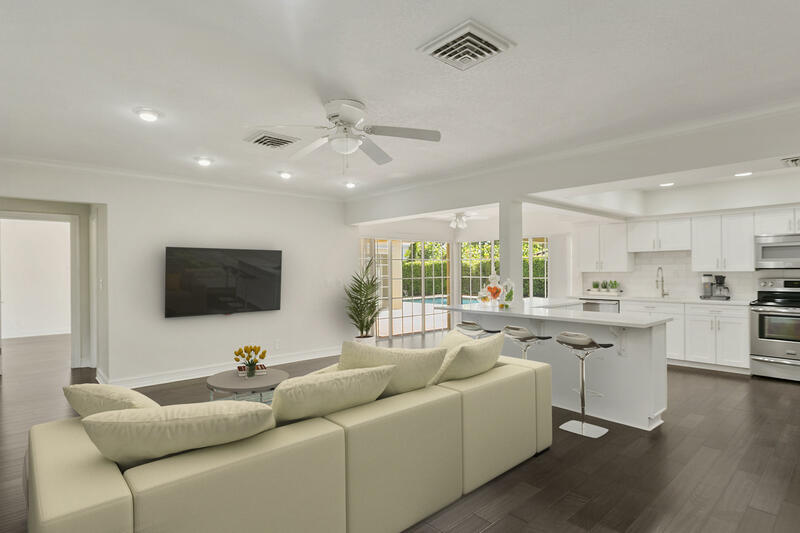 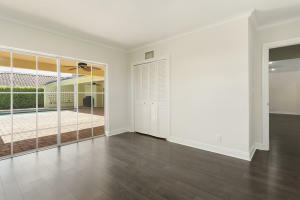 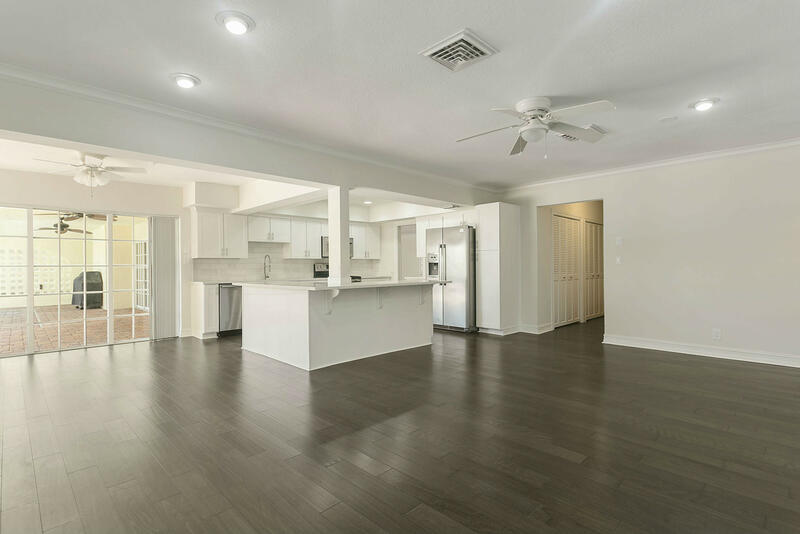 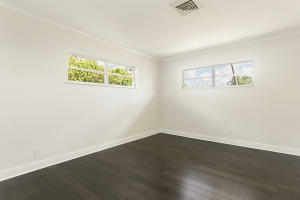 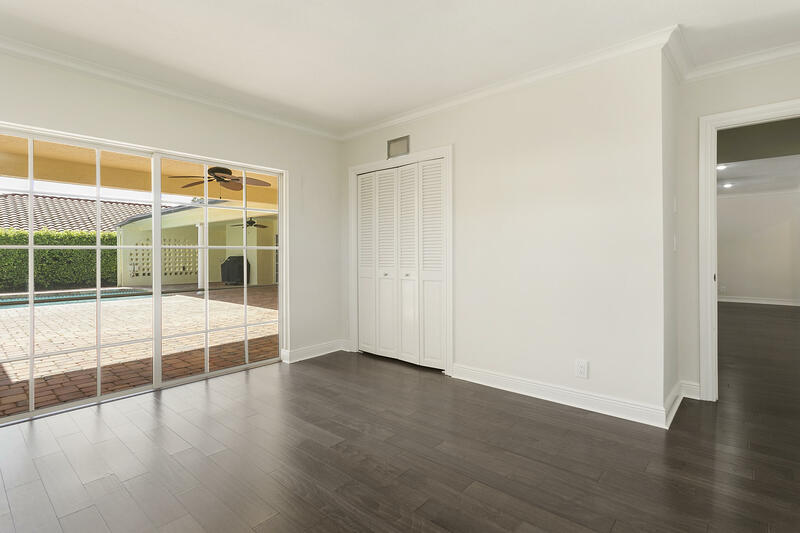 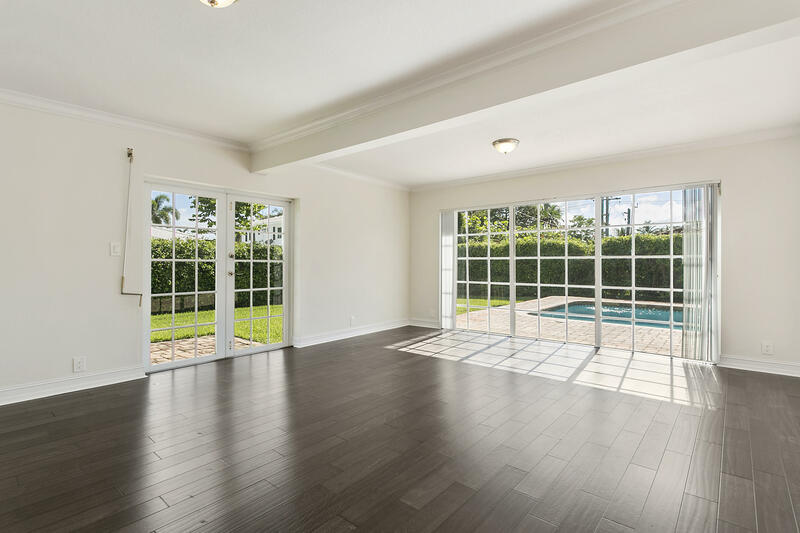 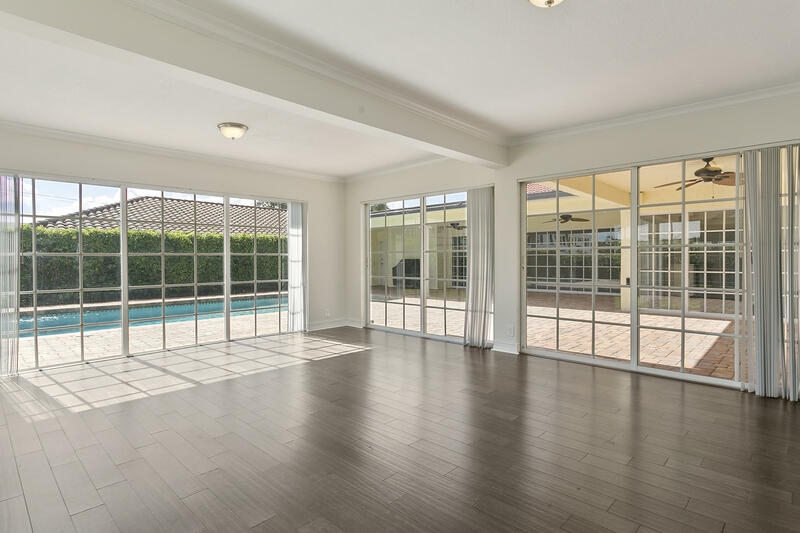 Home is an entertainer's dream with sliders that completely pocket off of kitchen/family room and also living room for tropical indoor/outdoor living. 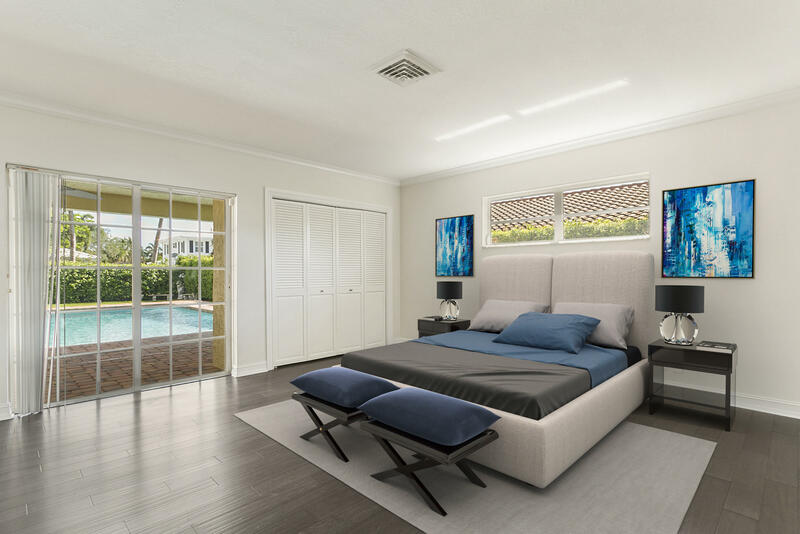 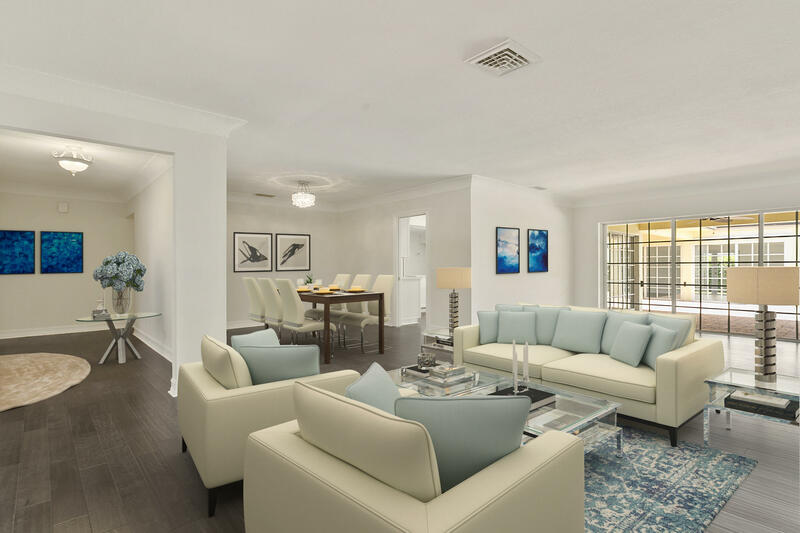 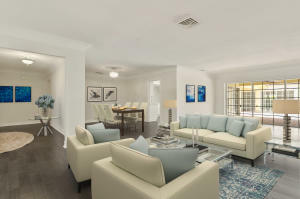 The Beach, Downtown Boca, Restaurants, Shopping and I-95 are only 1-2 miles away.